QuickBooks Help with Training, Consulting and Bookkeeping in the Cloud and Florida. Go to quickbooks.intuit.com. Click on Help and Support. This takes you to a sign in form. If you haven’t registered, click on Create an Account. When you get signed in there is a place to ask questions. If you scroll down there are topics to select from that may answer your questions. To the right of these topics is an icon of a phone with the words, “contact us.” You will select your version of Quickbooks. You will see topics from which to choose in the first section and the second part has places to click for different types of help. Click on the one that describes your problem. It will either give you an answer or a link to a phone number to call. Near the bottom of the page it gives you the option of finding a proadvisor or asking the community. Accounting issues could be reconciling accounts, sorting jumbled lists, education on reports, or creating invoices. Data file issues might include recovering passwords, cleaning files, exporting and importing data, setting up and assimilating merchant services, or moving data files. Printing and downloading bank data issues can come up when the printer and Quickbooks aren’t cooperating, when trying to print batches of checks or problems with inventory management. Connectivity issues could be anything from slow performance to connecting with a third party application to connecting with Quickbooks point of sale. Error issues might concern a computer crashing when you open company files or something as technical as sales tax settings. Data backup issues may include installing or reinstalling Quickbooks, recovering data from damaged files or verifying and rebuilding data. When you ask the community, other users of the program answer your questions. This can be a very valuable resource because usually these people have had the same issue and found a resolution. 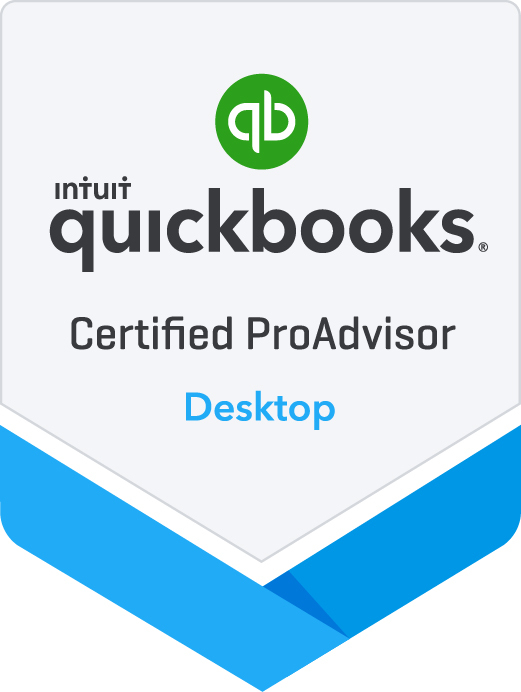 QuickBooks has great resources to help you utilize Quickbooks in the best way possible. Feel free to contact ETBS if you need assistance with QB training, troubleshooting, chart of account set up or just a simple consulting advice. www.etbsfl.com or call 954-788-2870.